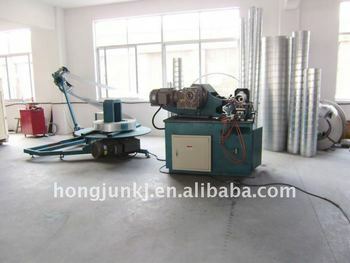 spiral tube formerDiameter range	80 - 1600mmOur clinching rollers Hydraulic automatic. The module technique gives the customer the possibility to choose between a number of options, allowing him to create a machine a number of options, allowing him to create a machine for his specific needs. The frequency controlled main drive ensures a smooth acceleration and an almost noiseless operation. The outstanding patented flying slitter cuts the tubes to length without noise or hot sparks as known from the saws and provides smooth tube ends without deburring. 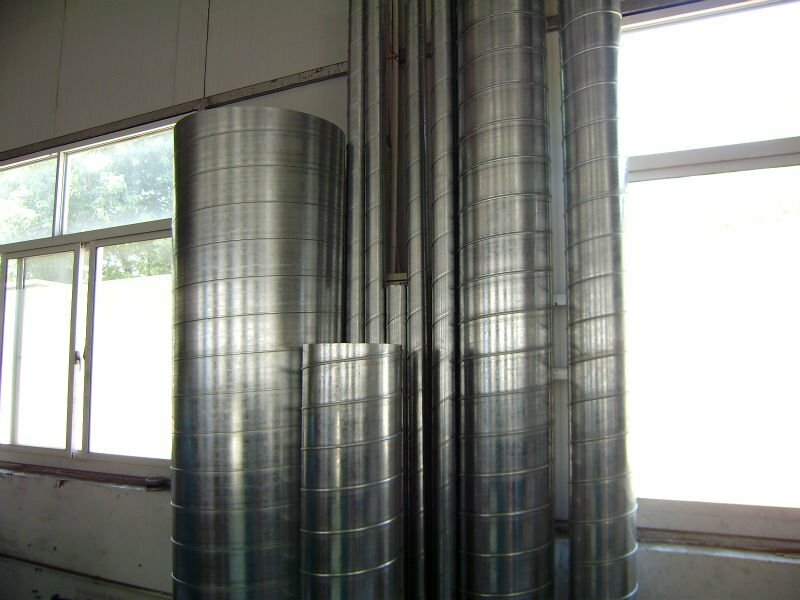 The corrugation unit allows a reduction in material costs and makes the bigger diameter tubes more rigid. thickness, 140mm above. Other widths on request. Outside tube, on the inside on request.